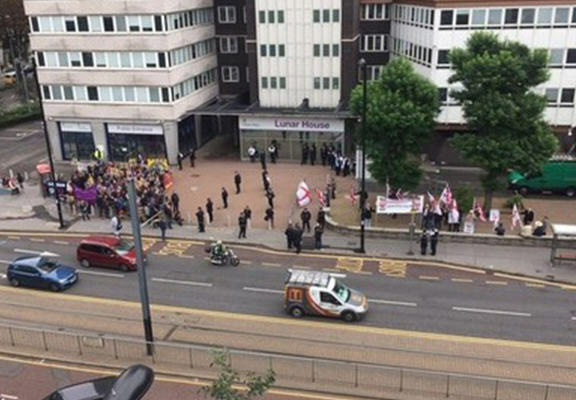 One BNP rally in Croydon was a massive flop after hardly anyone actually turned up. 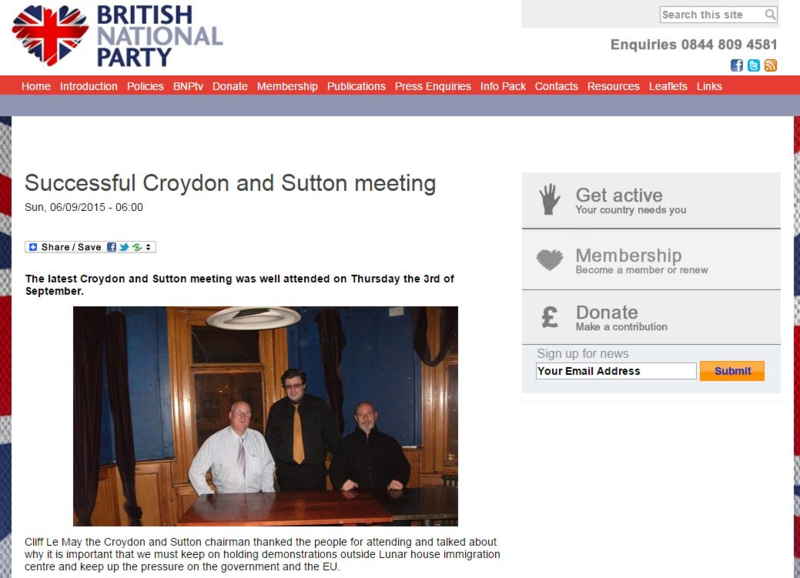 The Croydon Advertiser claimed that from the 200 invited, only 20 BNP supporters bothered to attend. Not only was the turnout distinctly lacking, but there were actually more people protesting against fascism, and making it clear they were pro-refugee. An estimated 120 people went to the rally, shouting ‘refugees welcome here’ and ‘Nazi scum off our streets’ throughout. The show of support for refugees is a stark contrast to the stance David Cameron has taken over allowing migrants into the UK, refusing to bow to pressure from the EU and Angela Merkel over the amount of refugees that the UK should take. Twitter reacted in style, with plenty of people claiming it had restored their faith in humanity. #BNP Mass National Rally in #Croydon today. "Refugees ? Welcome here !" 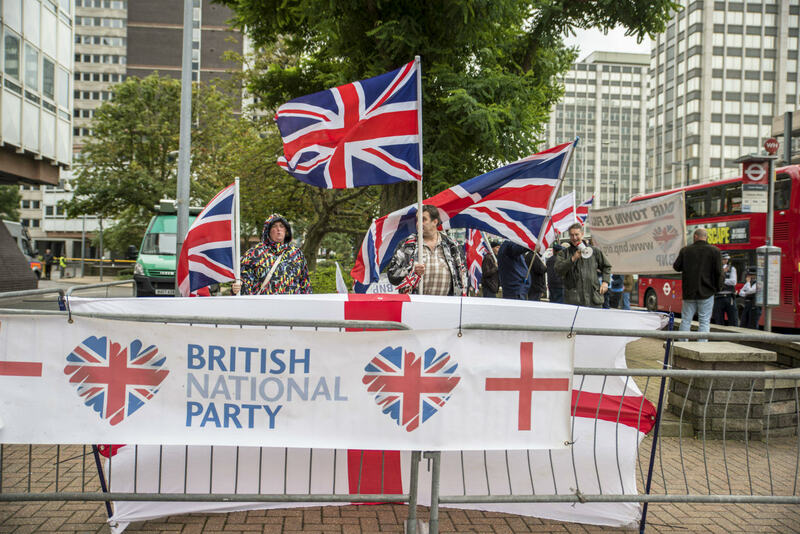 Despite the clear lack of people at the rally, and the protests against the BNP, along with the mass support for refugees, the BNP took to their website to claim it had been a massive success. Delusional doesn’t quite cover it.